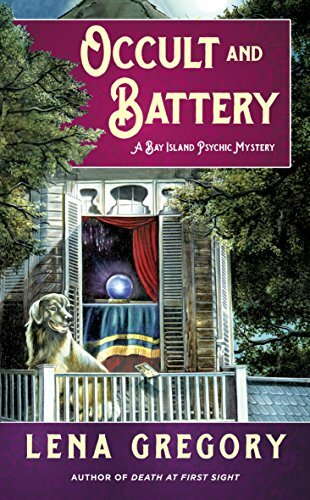 Review (4.5 Stars): I’m a huge fan of haunted house mysteries and Occult and Battery was the perfect mystery for me. 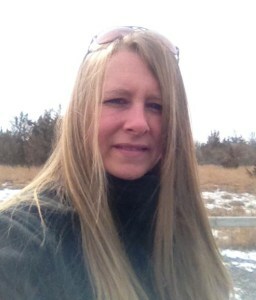 Cass is a great heroine that you will instantly connect with because she is such a fun and smart character. I love the things that she does to “read” people and this mystery had me entertained until the very last page. Ms. Gregory does an amazing job with this series because her writing style makes every mystery enjoyable and I can’t wait to see what happens to Cass and the gang in the third installment of the Bay Island Psychic mysteries.